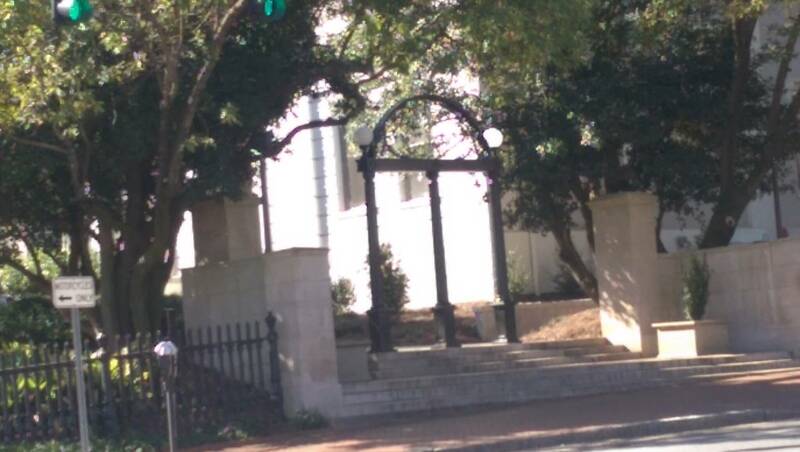 After a middle-of-the-night phone call from the Athens-Clarke County jail, and finding a bondsman to bail out the detained person, the next move is to search for lawyers in Athens GA who are criminal defense attorneys familiar with Athens Municipal Court. 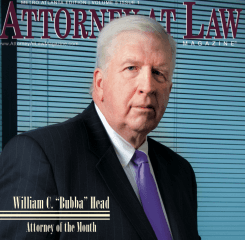 Eventually, a frantic parent or friend of the jailed DUI offender finds information about a DUI attorney in Athens GA, someone known for winning cases. More than any other college town in Georgia, Athens arrests are the highest in the State. All Athens GA attorneys are aware that DUI cases for driving under the influence dominate the Athens Municipal Court records for misdemeanor traffic offenses. Although not many DUI trials take place at the Athens County Municipal Court, since this is a non-jury local court which can only conduct “bench” trials, the Athens-Clarke County State Court (a jury trial court) tries more Athens DUI cases than any State Court in Georgia, of equal population size. Every DUI attorney in Athens, GA who handles driving under the influence cases is a criminal defense attorney. However, “handling” a DUI case is a very nebulous phrase, because most Athens DUI lawyers have seldom, if ever, handled a jury trial for a driving while intoxicated charge. Even fewer have gone to trial by jury when an alcohol breath test is part of the Prosecutor’s admissible evidence. If the prosecutor’s office knows that your Athens GA DUI lawyer is afraid to go to trial, your likelihood of getting your DUI reduced to reckless driving or other lesser traffic offense is not as good as when you select a DUI attorney who is known for fighting tough DUI cases. 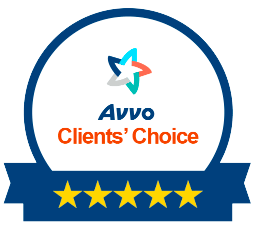 Compare the available lawyers in Athens GA, and then select the DUI lawyer whom you think has the experience and legal industry credentials to best represent your needs. Should I Limit My Search for a Criminal Lawyer to Athens Attorneys? Total years as a trial lawyer who fights drunk driving cases, including Athens GA arrests. By using a multi-variant list of top attorney ranking accolades, plus proven experience, you will find the best DUI lawyer in Georgia for your DUI case. 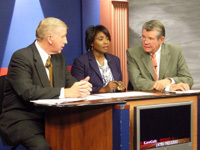 That criminal attorney may have his or her office in Atlanta, Macon, Savannah, Valdosta, or Columbus, because trial experience in drunk driving defense can come from any Georgia location. Not all top criminal attorneys will travel to Athens, however. Plus, only a few criminal defense lawyers who have their main offices in cities outside Athens will even accept a DUI case in Athens, due to the distance from their principal office. William C. Head, a forty-year veteran Athens DUI lawyer, handled his first case in Athens in 1976, and still has pending drunk driving and drugged driving cases in the Athens-Clarke County Courthouse. Being a “double dawg” with both his undergraduate degree in history and his law degree from the University of Georgia is one reason. But, the Atlanta DUI lawyer also has family in Athens. Plus, his law partners also cover Athens DUI arrests, because many of the citizens arrested are from the metro Atlanta area, but are attending college in Athens. Our law firm handles felonies and misdemeanors across the State of Georgia. Athens is easier to get to than Fayetteville, Newman, or Macon, so our criminal attorneys have no hesitation in representing felony DUI or misdemeanor DUI cases. The most common DUI felony cases involve vehicular homicide and serious injury by vehicle felonies, where the underlying serious driving offense is DUI or reckless driving, or both. So, from murder to serious traffic violations, drug possession to underage possession of alcohol, we cover it all when it comes to Georgia criminal defense. We are all DUI lawyers when it comes to fighting breathalyzer (CMI Intoxilyzer 9000) cases, and discrediting field sobriety tests in a DUI arrest in Athens. Our “flat fee” agreement with our clients facing Athens arrests for DUI also includes any Administrative License Suspension (ALS) hearing for Athens driver’s license suspension actions. These driver’s license suspension matters are part of virtually 100% of Athens DUI arrests, so we expect to fight this part of your case, too. We will guide you through the Georgia DDS process, explain all of your options, and let you make informed decisions about the Athens GA driver’s license administrative appeal. If I Hire You As My Athens DUI Lawyer, How Much Does a DUI Cost? DUI lawyer cost is an important issue, but when compared to what your cost of a DUI will be in economic impact over your lifetime, it will be insignificant compared to the impact and cost of a DUI conviction. 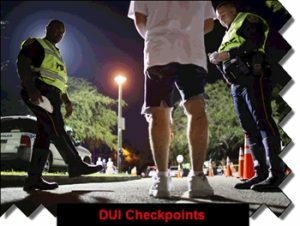 In thinking about what this means, remember two CRITICAL facts about Georgia DUI. First, a GA DUI conviction is forever. It cannot be removed, expunged, or restricted in court records. Like a giant WART on your face, a DUI conviction is always going to haunt you, in terms of job opportunities, advancement, and possibly travel restriction to Canada and other countries. See Mr. Head’s list of “97 Consequences” of a drunk driving conviction. Second, in defending your Athens DUI charges, you only get ONE CHANCE to win. In criminal law, “do-overs” are rare, and only come after losing and then coming back to court after a successful DUI appeal. Much like delicate brain cancer surgery, you want to solve the problem on the first operation, and not return for a second try later. Hire your DUI lawyer in Athens GA accordingly. 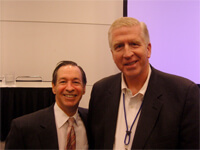 Don’t Focus on DUI Lawyer Cost. 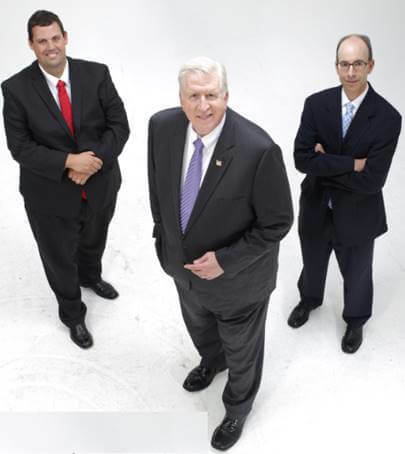 Focus on Hiring the Best DUI Attorney in Athens. So, DUI lawyer cost is well worth every penny when your criminal case is won by a dismissal or possibly by having the DUI reduced to reckless driving. While most of our Athens DUI cases are a DUI first offense, our Athens DUI attorneys handle DUI second offense or even DUI 3rd offense misdemeanor cases. 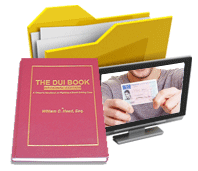 Once a person reaches a fourth DUI or more, the current case may become a DUI felony if the 4th DUI conviction occurs within a 10-year period. The dates of your arrests becomes the relevant measuring stick. Read about Mr. Head successfully handling an 8th offense DUI in Athens.